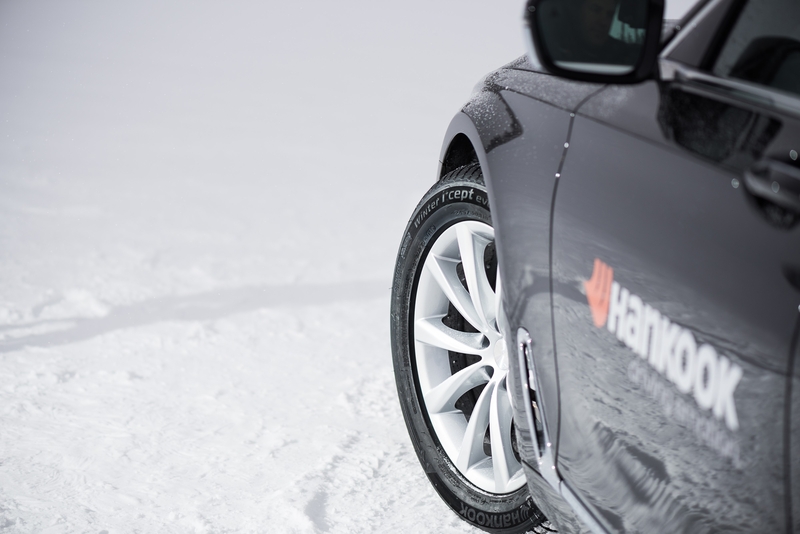 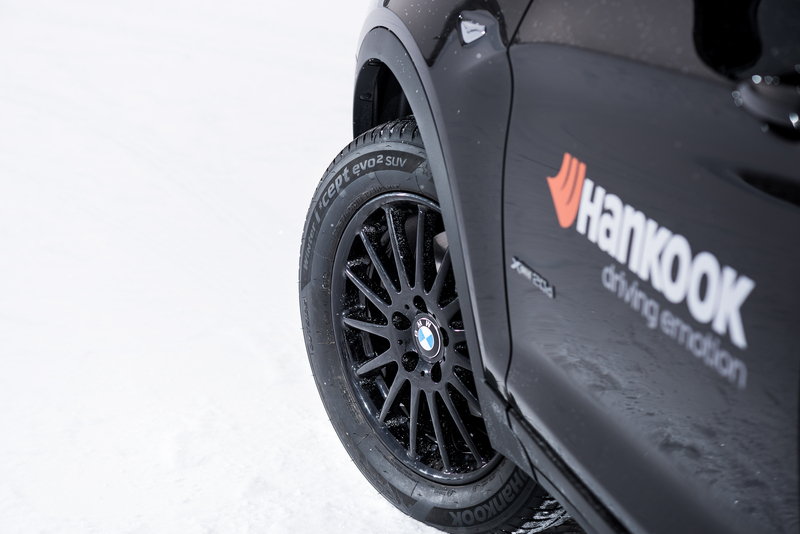 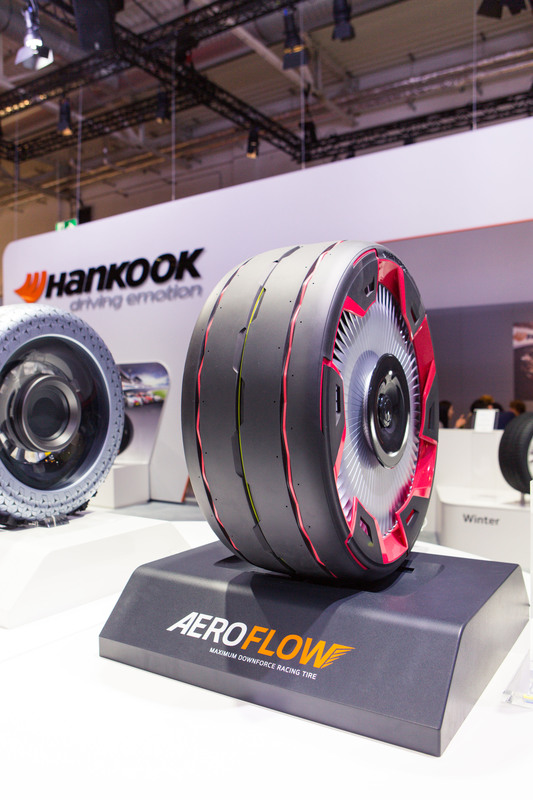 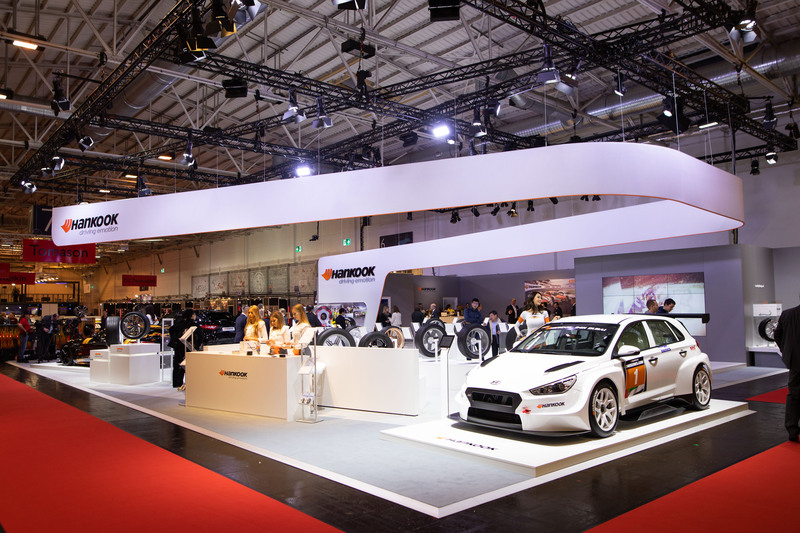 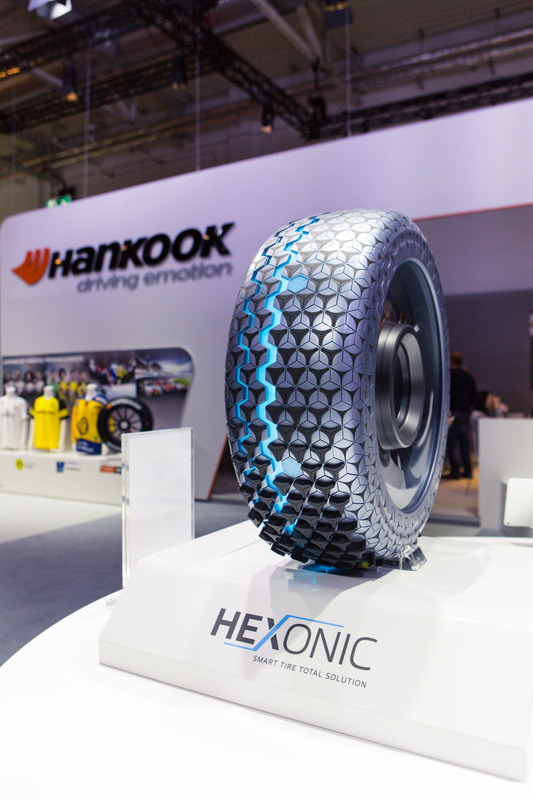 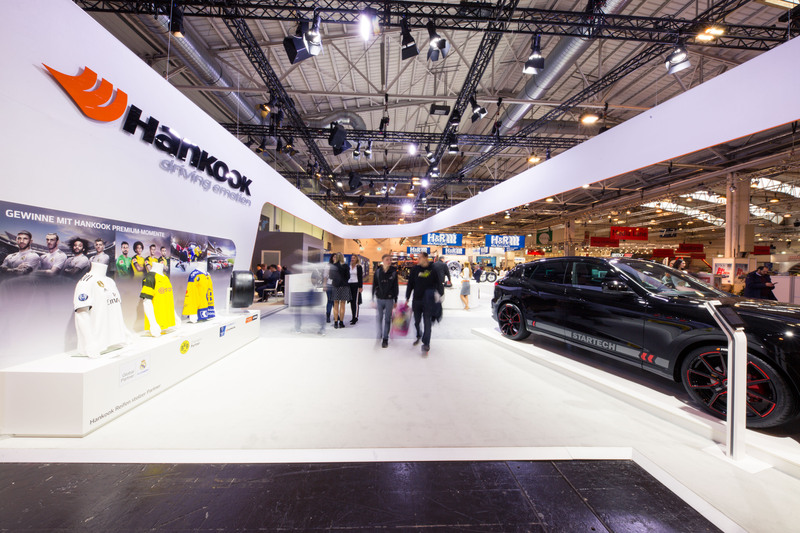 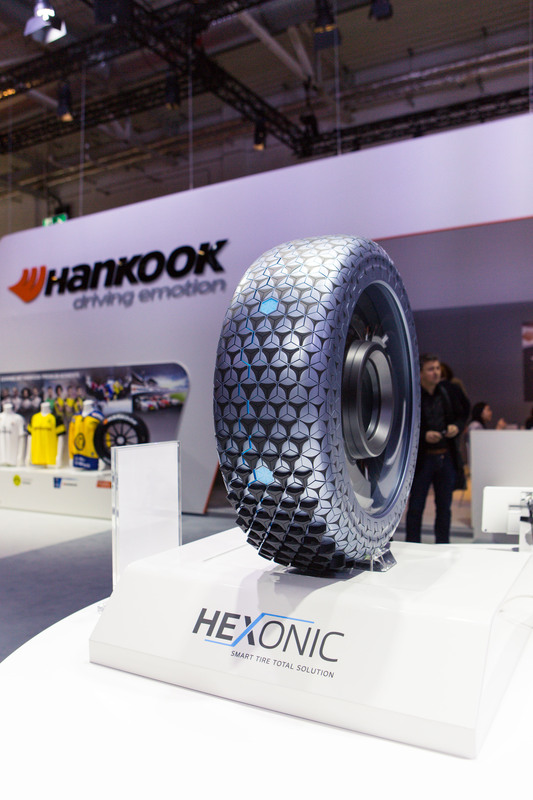 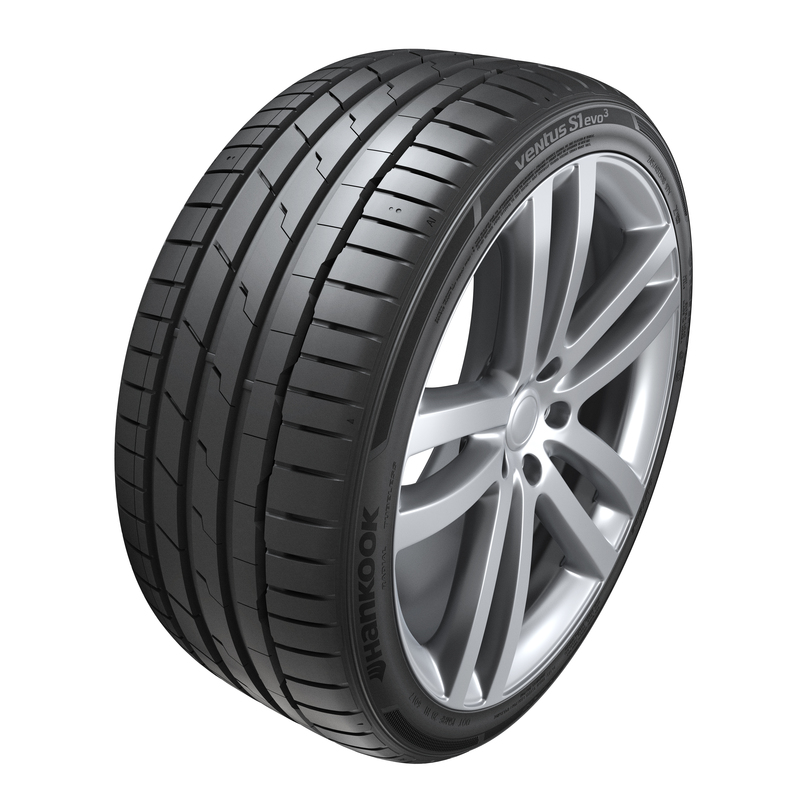 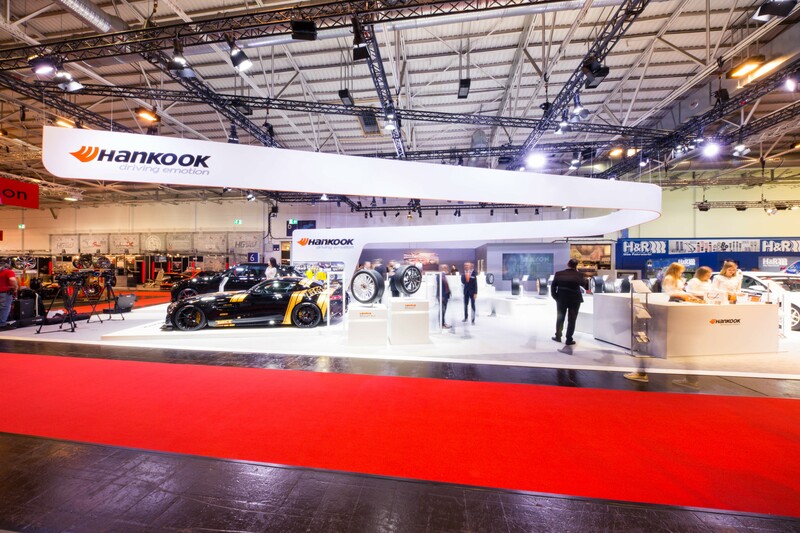 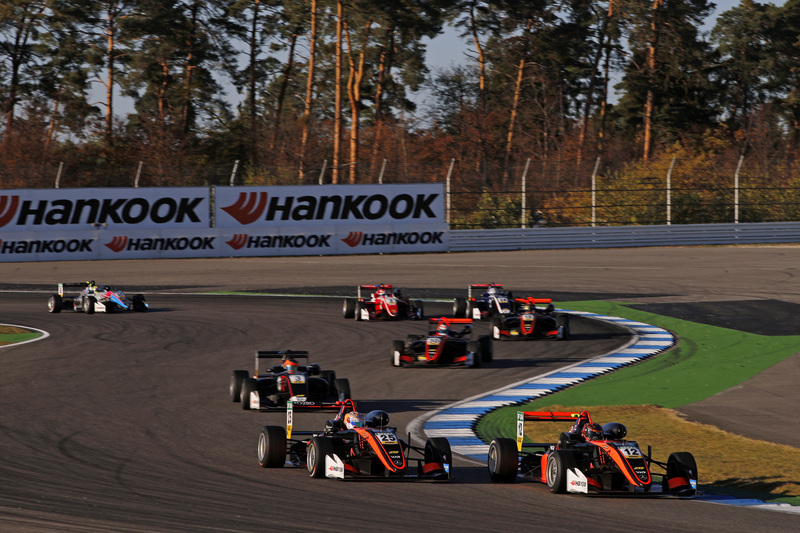 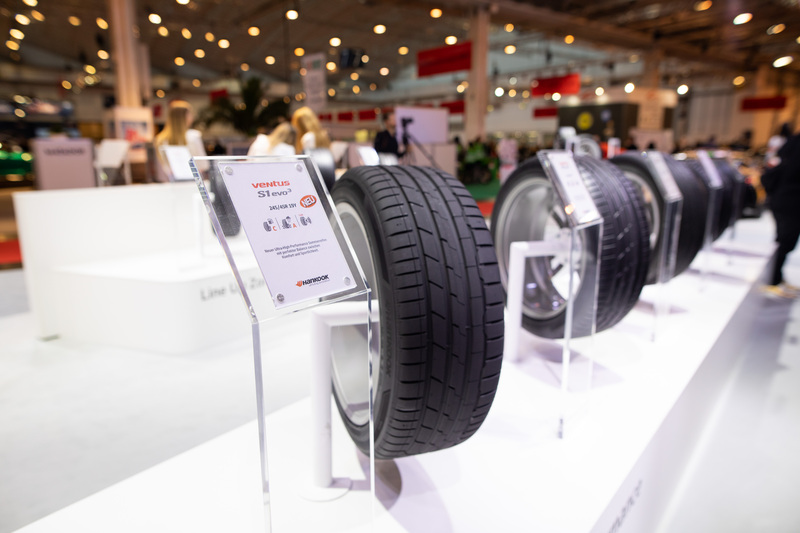 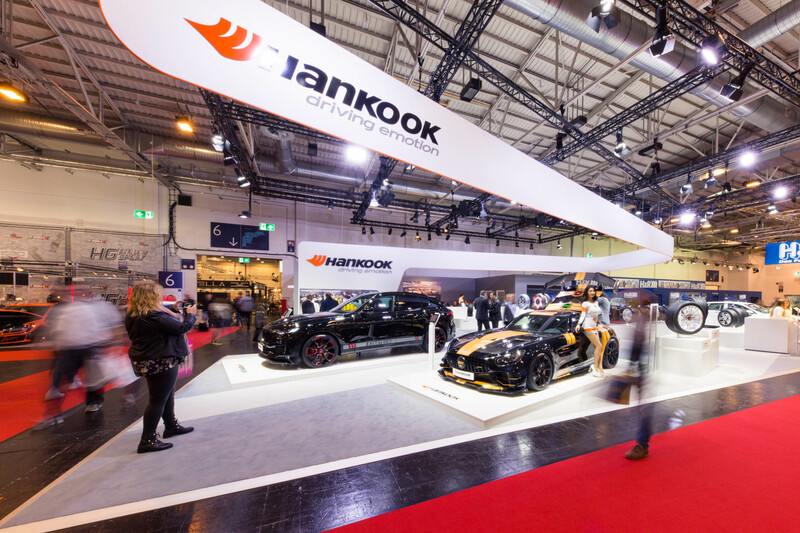 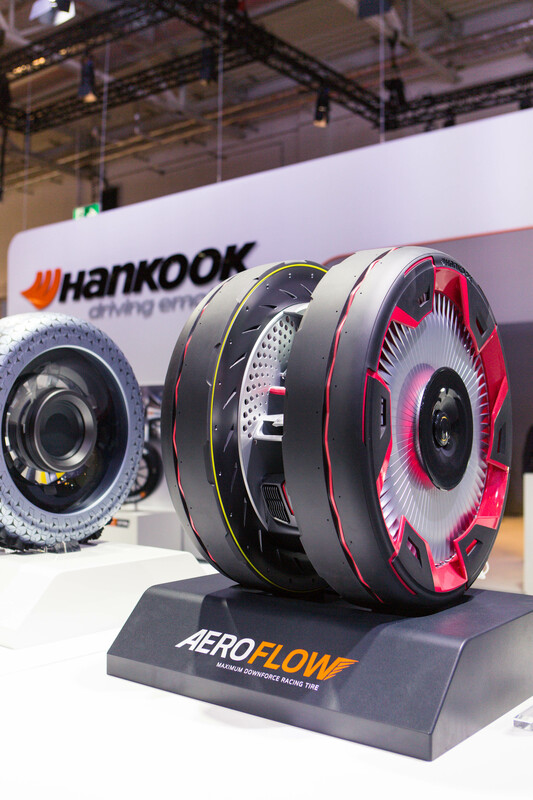 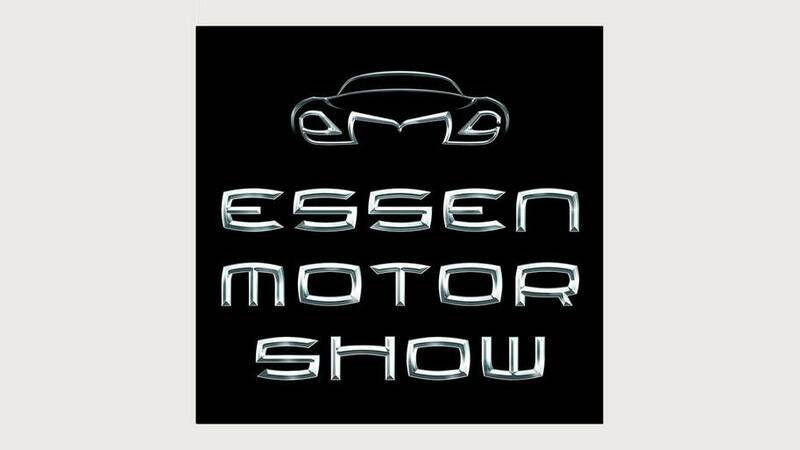 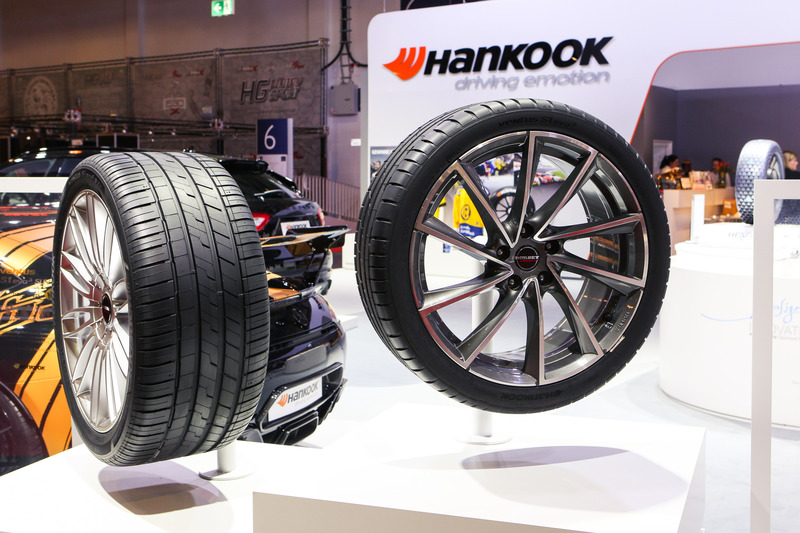 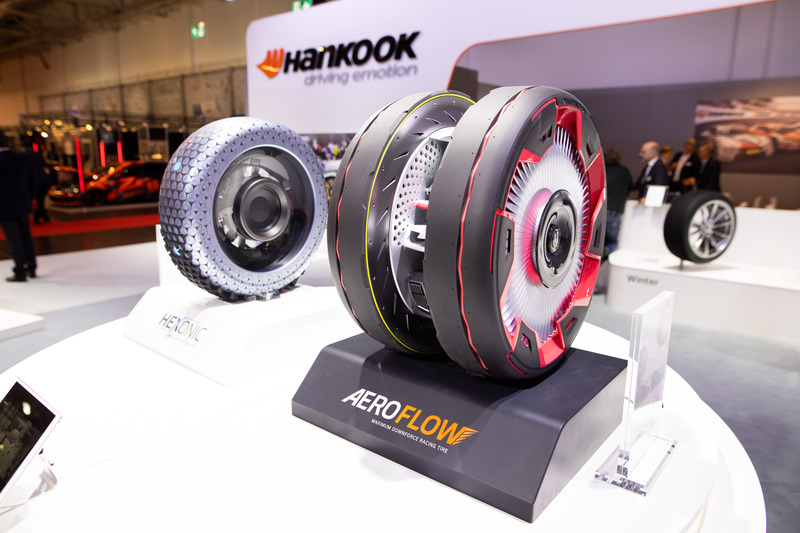 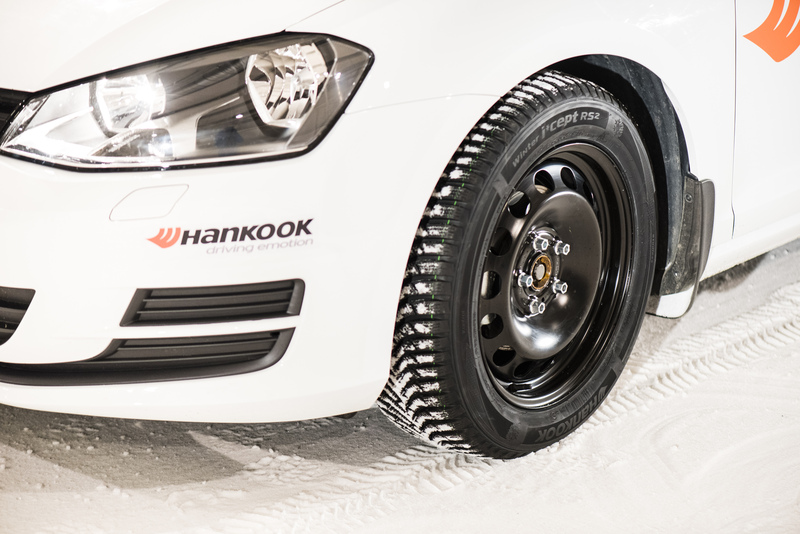 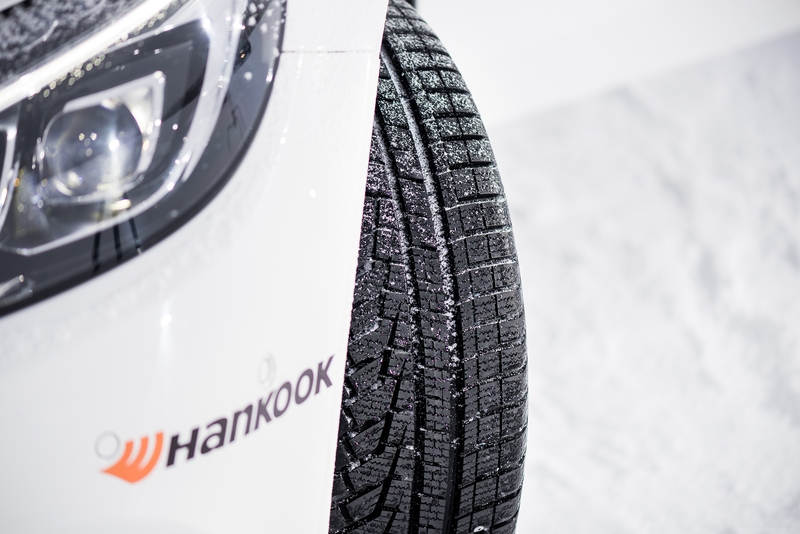 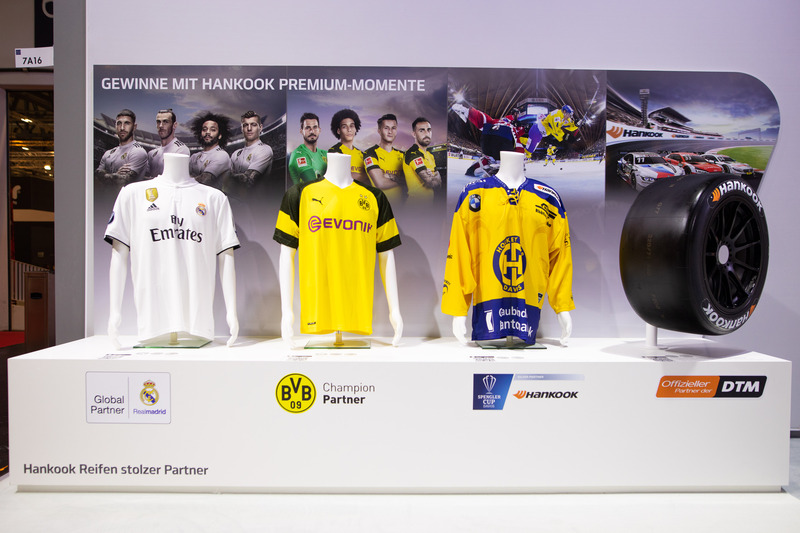 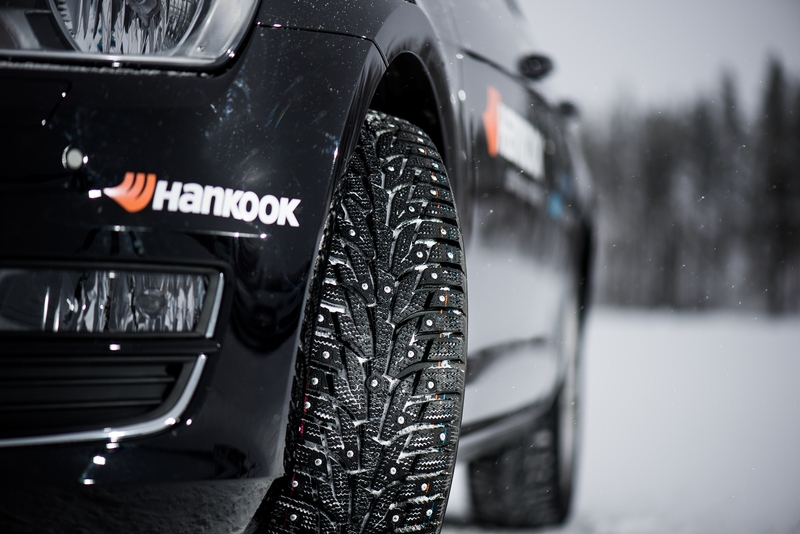 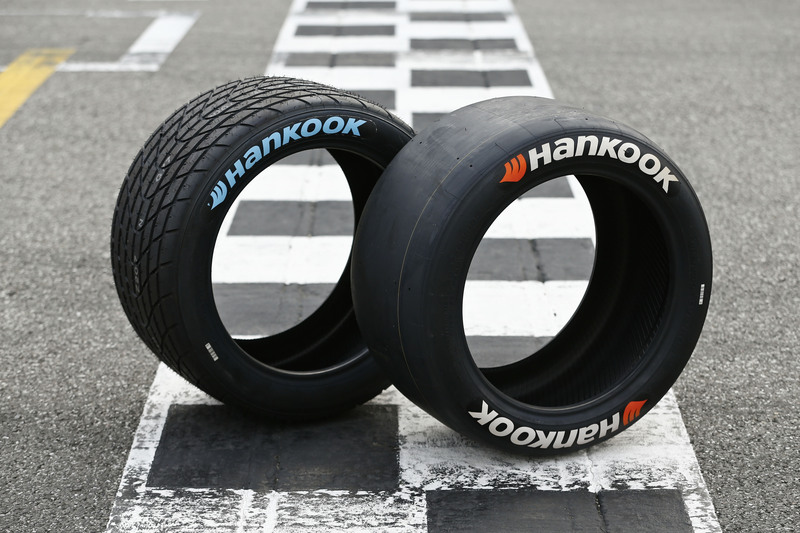 Premium tyre maker Hankook will be taking part in the Essen Motor Show for the 14th time in succession. 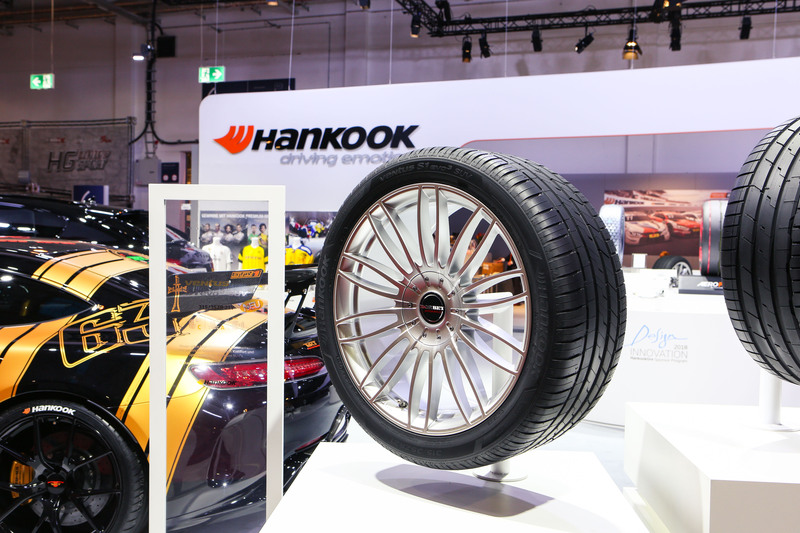 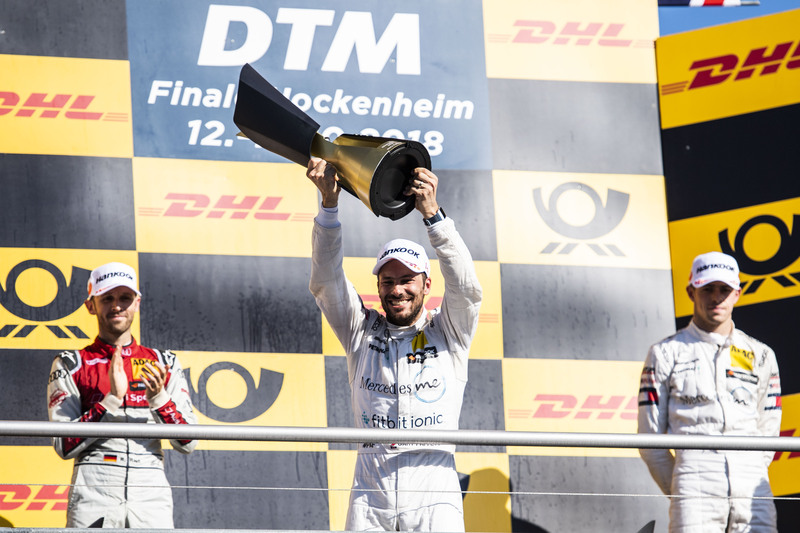 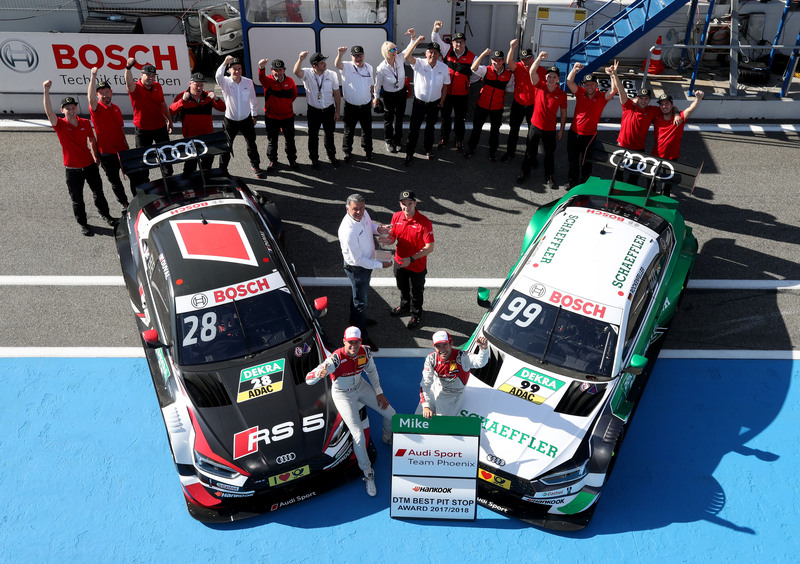 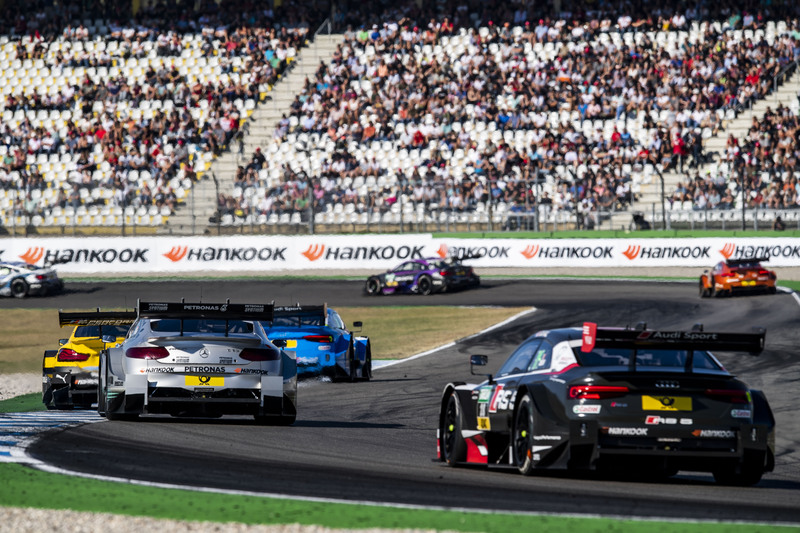 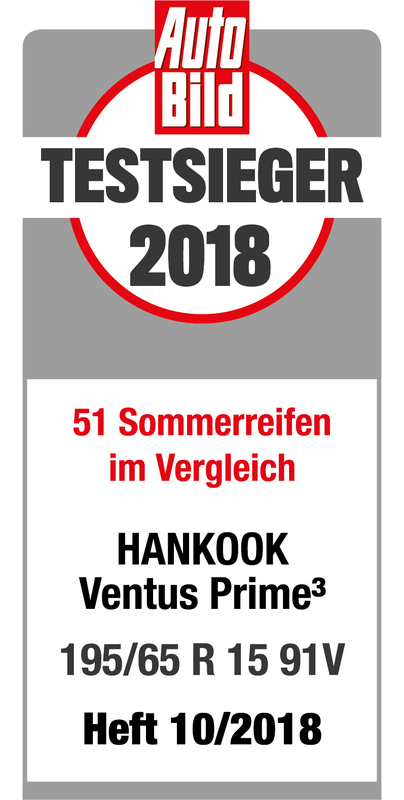 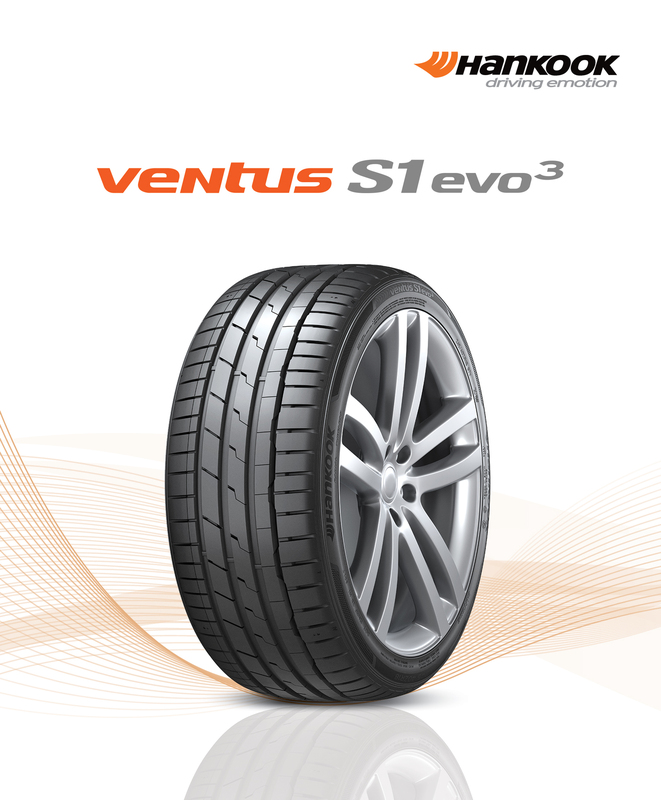 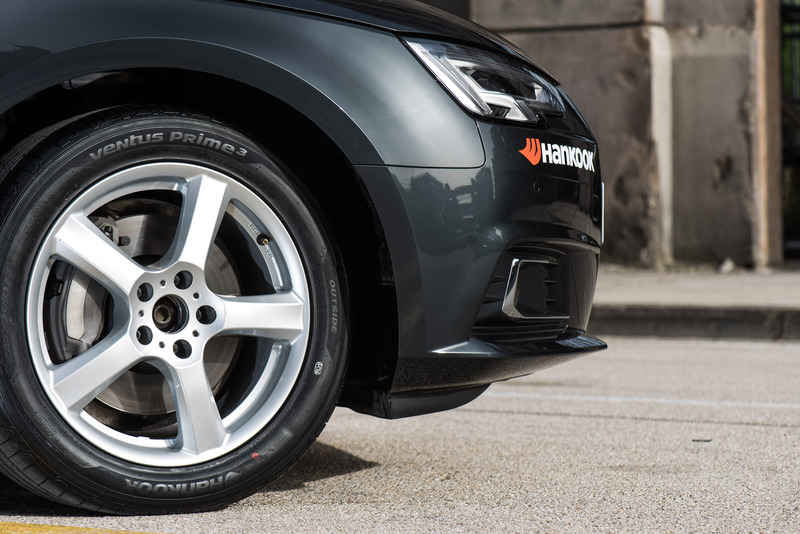 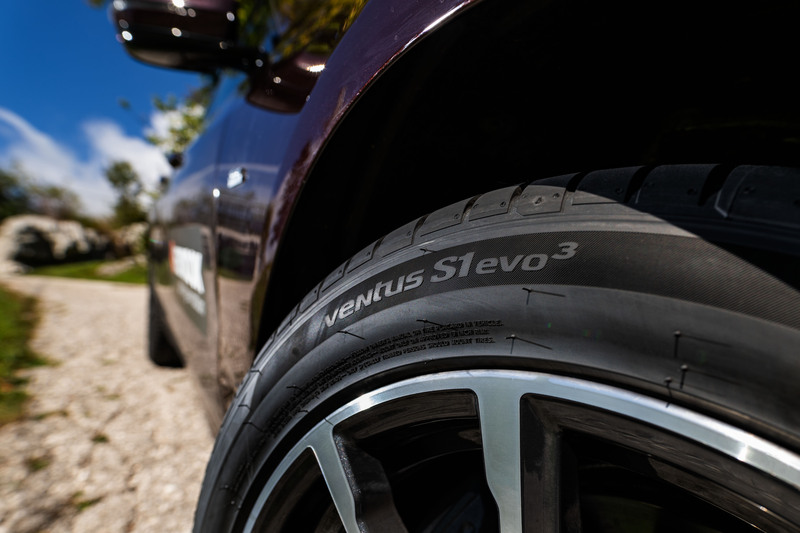 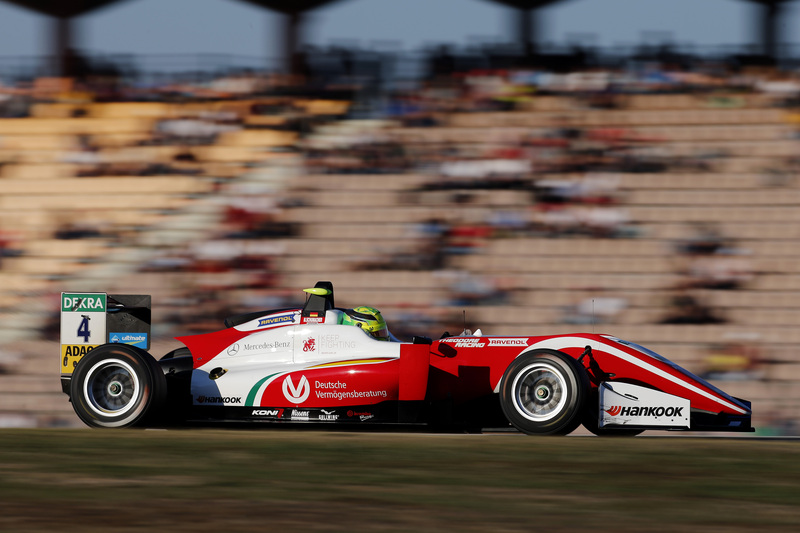 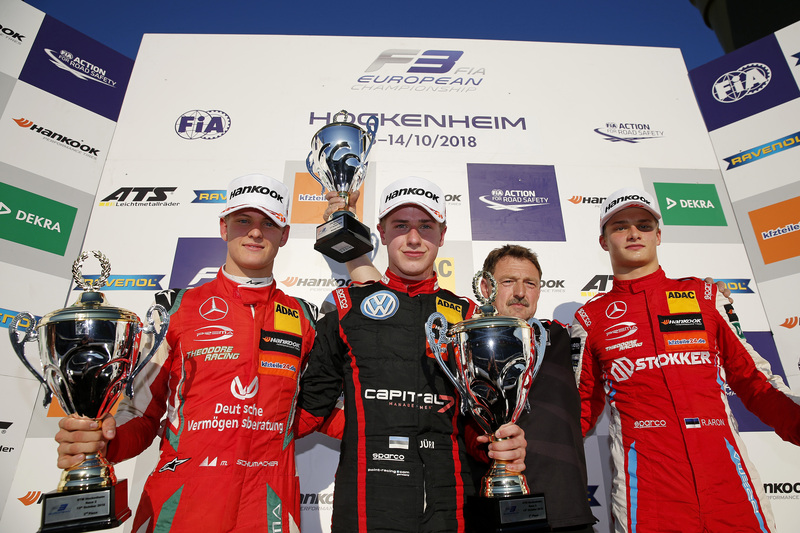 At this event, which is extremely popular with all motorsports and tuning fans, the manufacturer’s focus is traditionally on ultra-high-performance tyres and this year Hankook will be showcasing its new ultra-high-performance tyre Ventus S1 evo 3 for the first time in Germany. 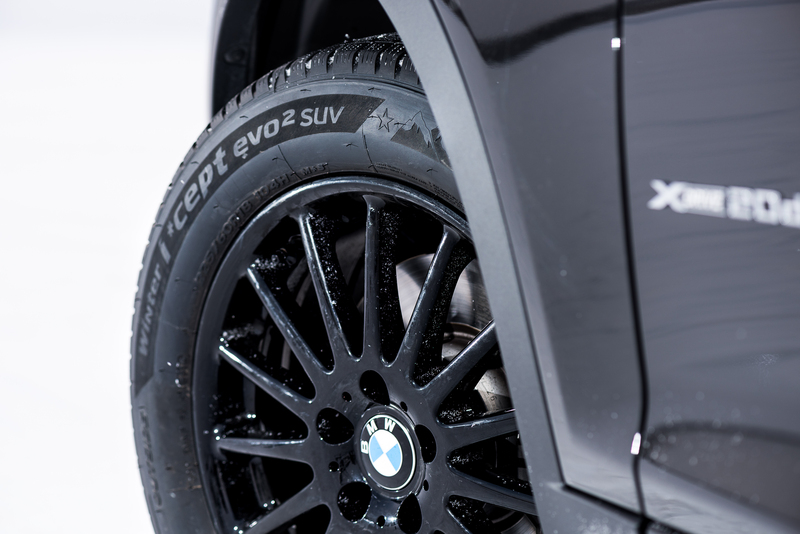 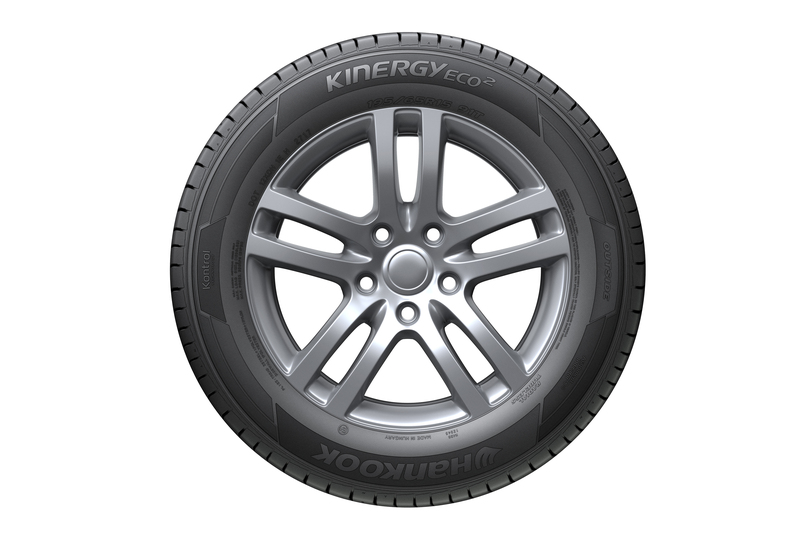 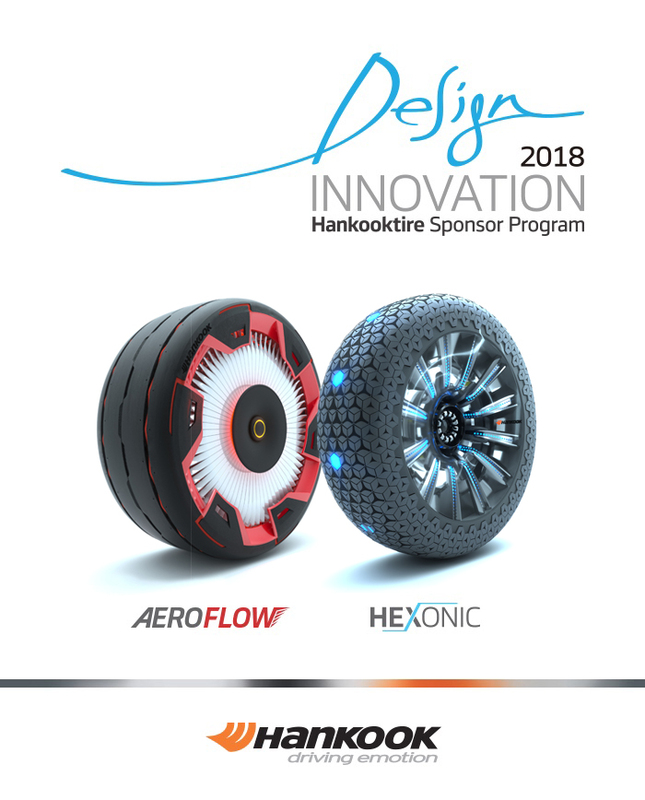 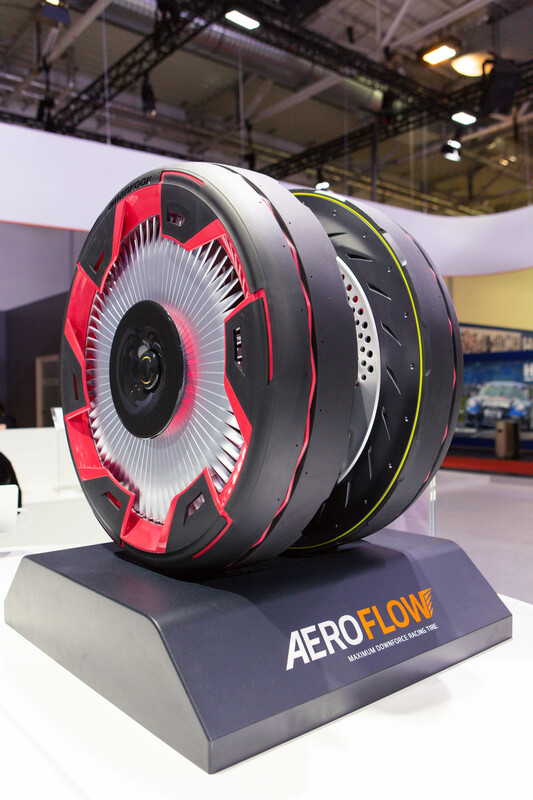 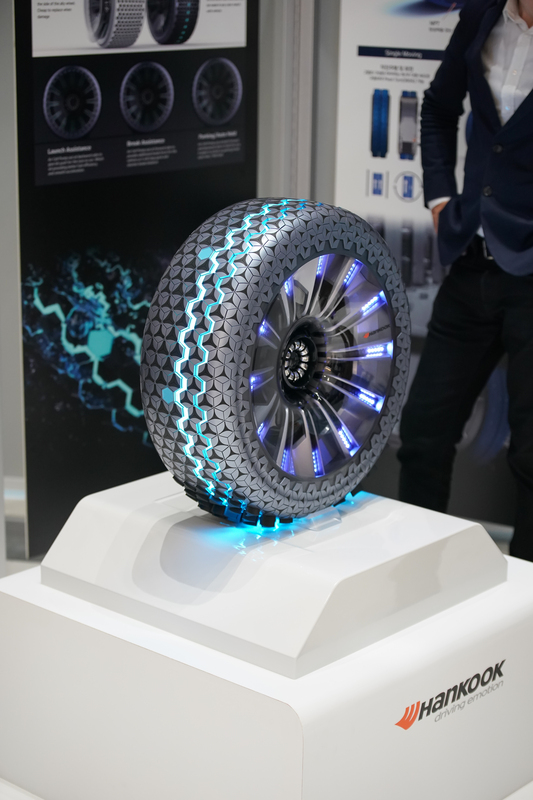 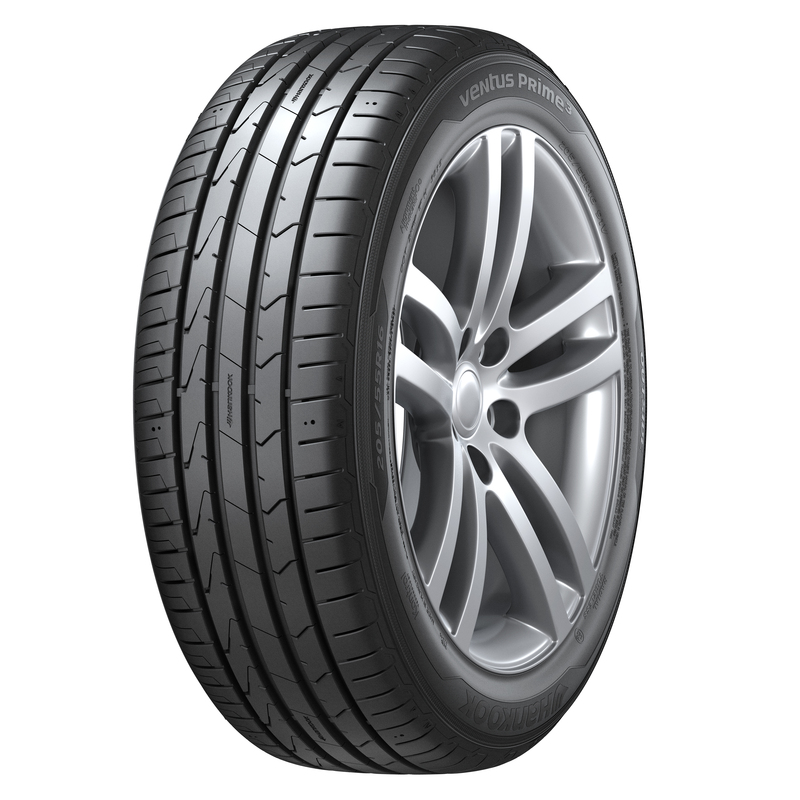 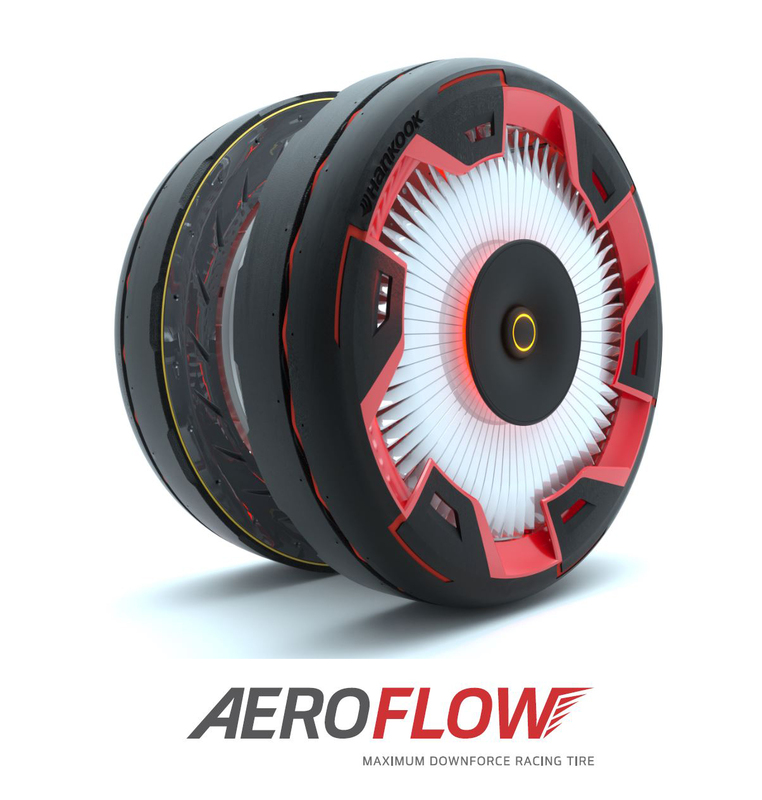 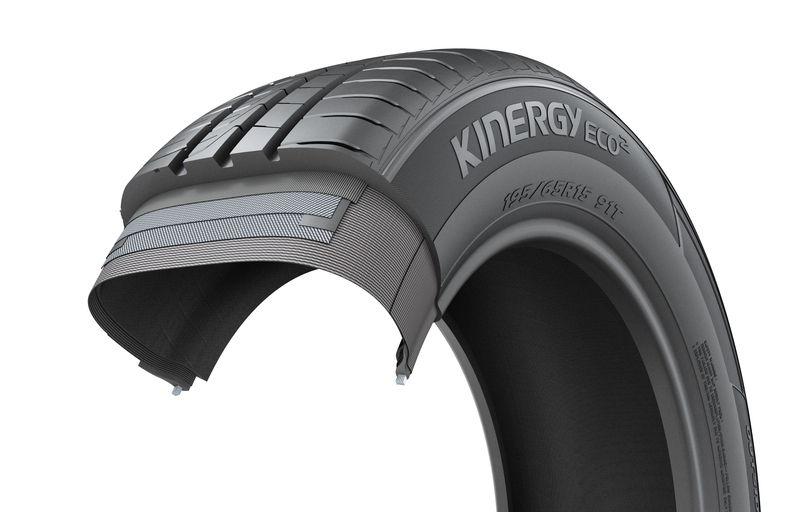 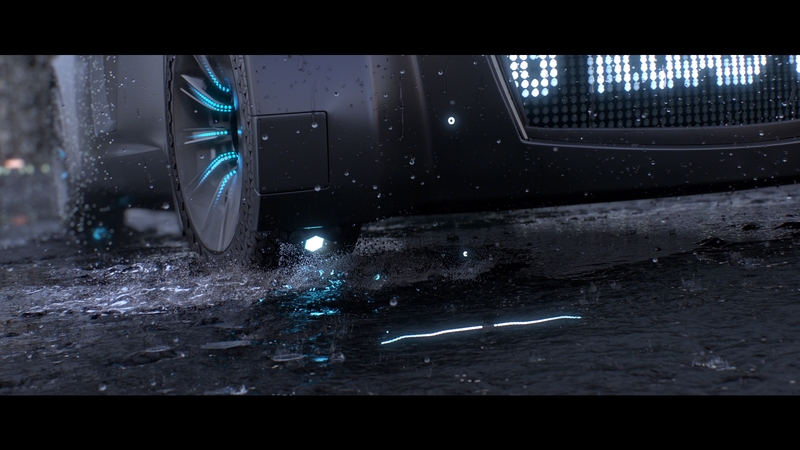 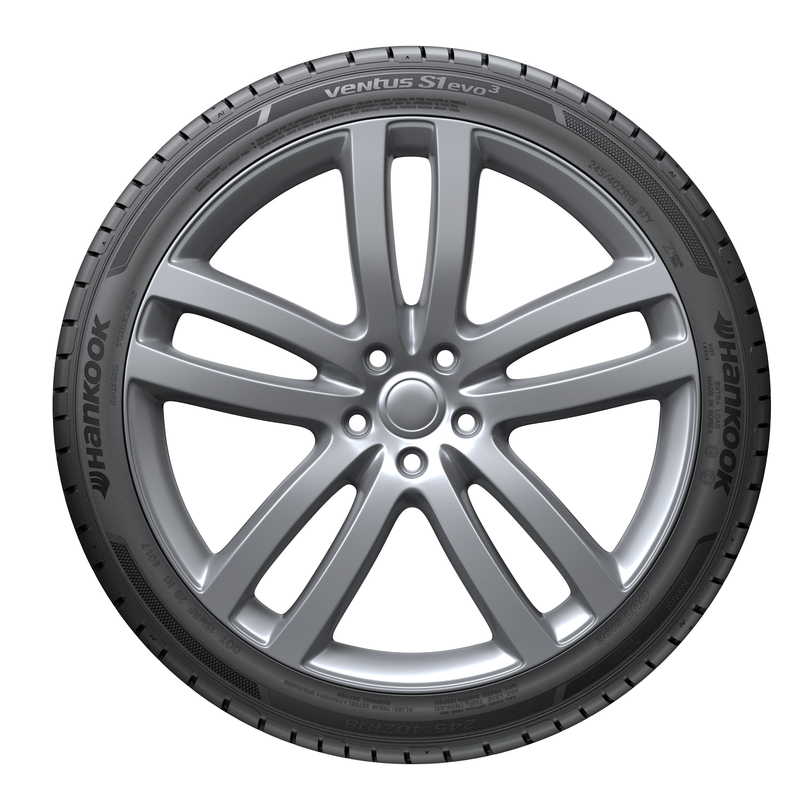 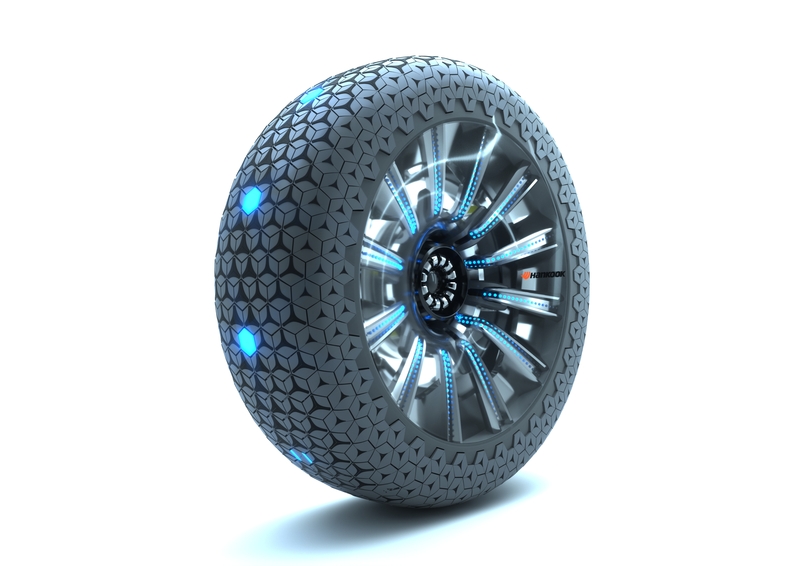 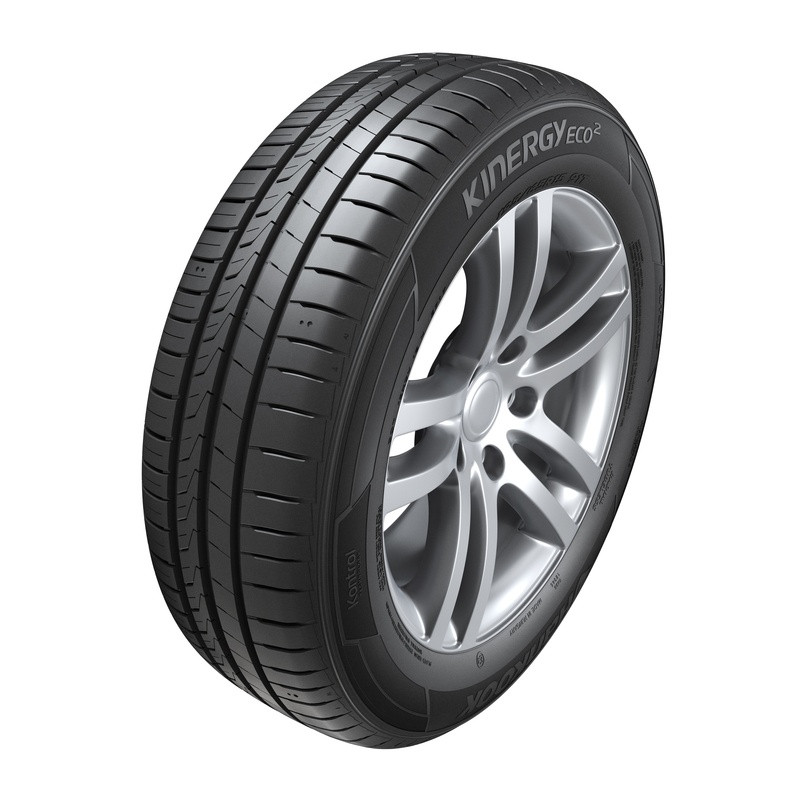 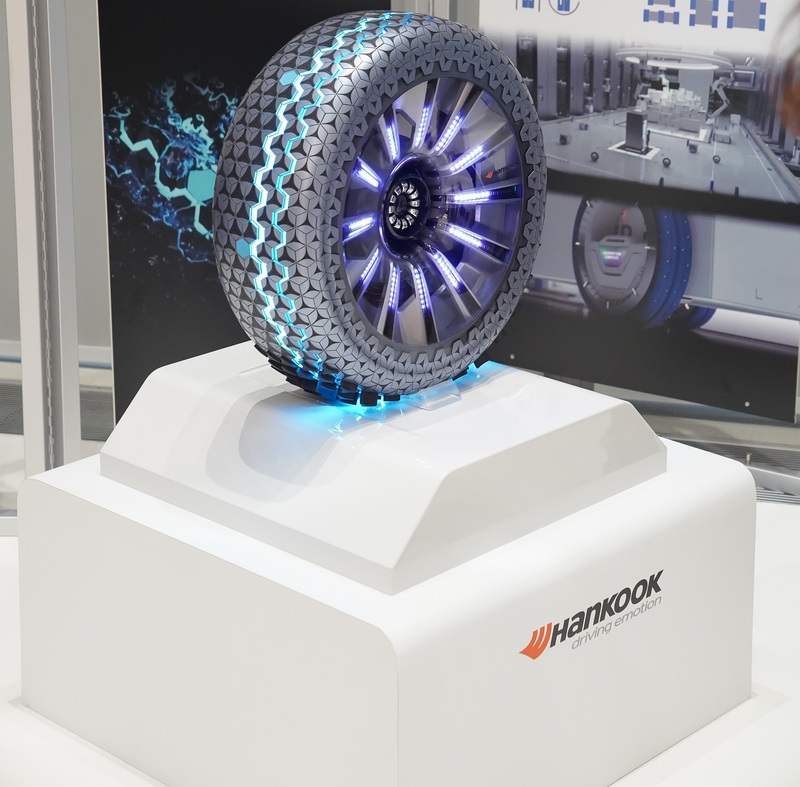 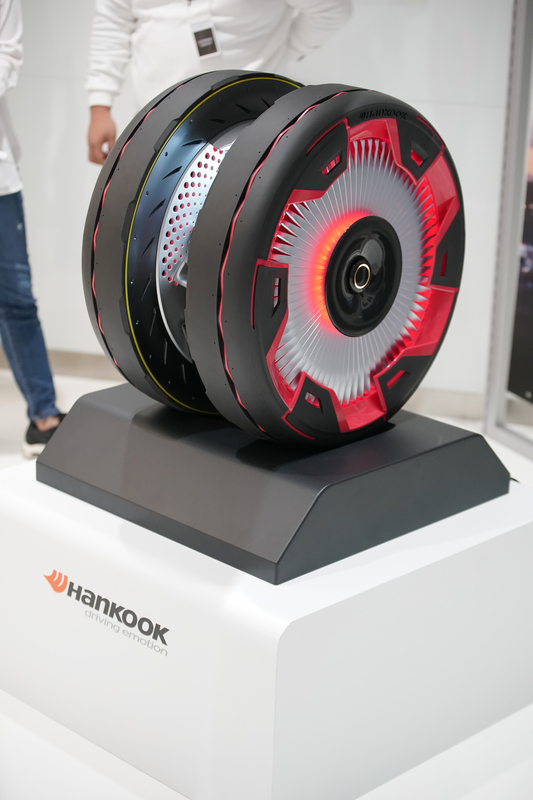 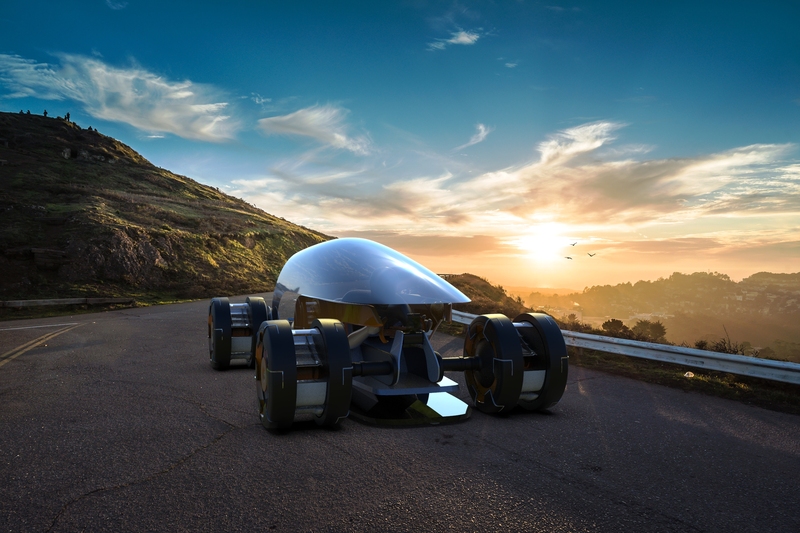 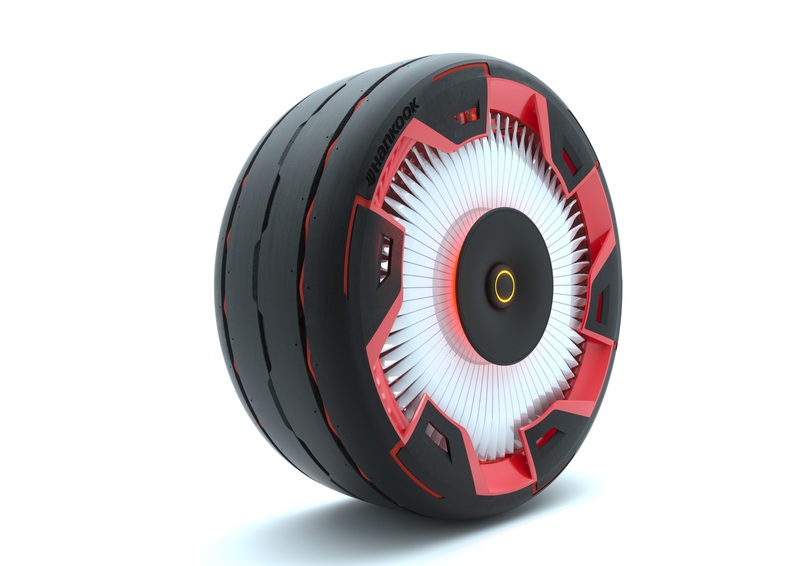 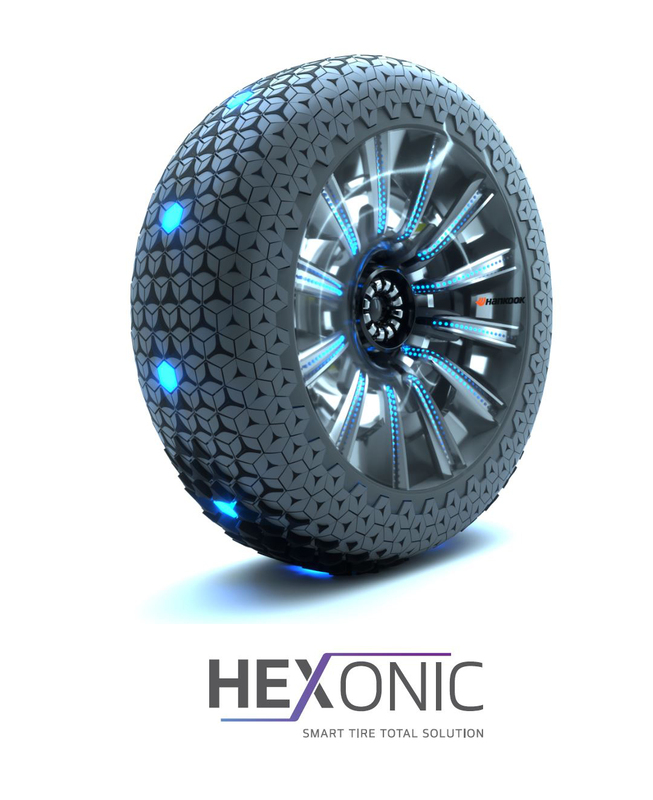 Alongside the entire Hankook product range and show car highlights, the tyre maker will also be presenting two new concept tyres for the first time in Europe. 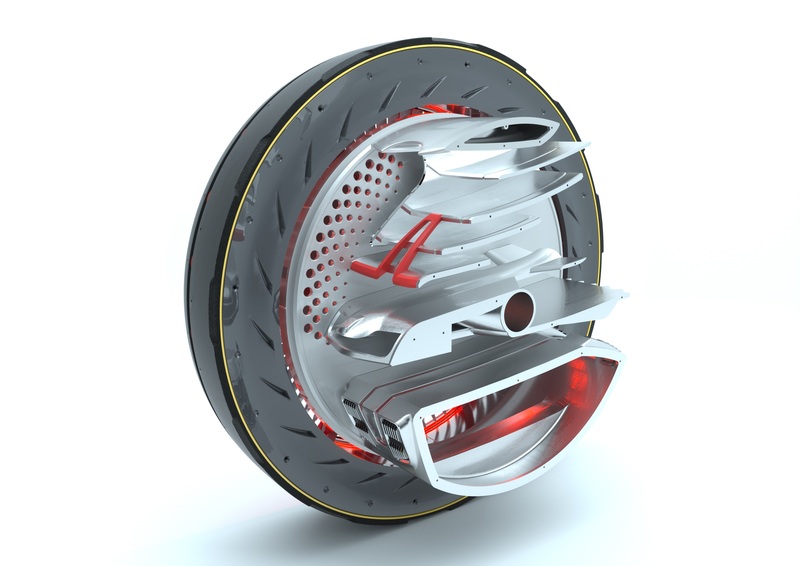 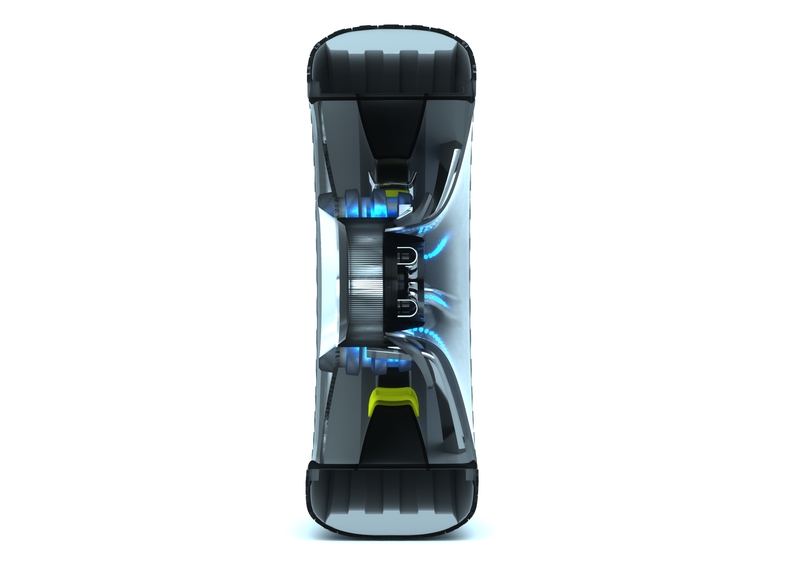 These have been developed in collaboration with the Royal College of Art in London.